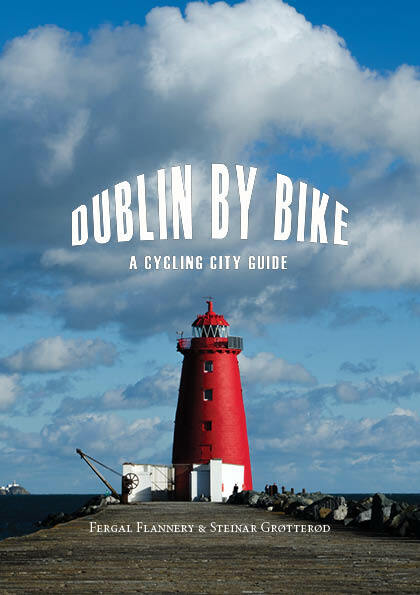 There’s certainly more to Ireland than Dublin, and every county in the country contains a multitude of enjoyable cycling routes. The Western coast possesses the lion’s share of Irelands most rewarding touring country, and no better introduction to the inspirational scenery and rich cultural history than the tourist mecca of Killarney. This route is a moderately challenging loop which passes through a relatively unpopulated area and is subject to very changeable weather conditions no matter what the season, so don’t leave without some wet gear, and spare tubes or the trip might prove memorable for all the wrong reasons. Although the road surface heading out of Killarney is very good, the over hanging vegetation along the roadside can make it a little tricky, and certainly groups should only cycle in single file. The number of tourist hotspots that are past along this road offer an immense distraction, and if you were to even only stop at half of them, the outing would extend well beyond a single day cycle trip. 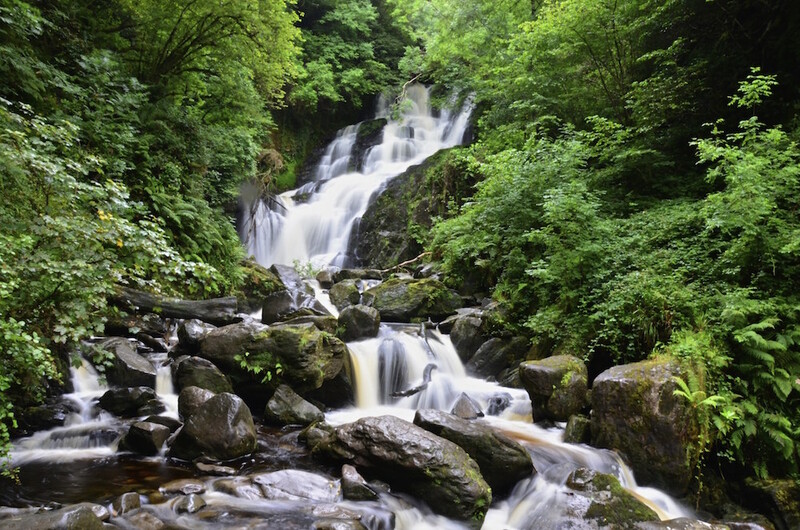 Killarney National Park is sublime and requires an entire day of dedicated exploration, so best to limit yourself to the serene Torc waterfall, or either Muckross House or Abbey. The road begins to wind upwards at a steady gradient after ten kilometers and although it shouldn’t prove too challenging, the canopy of dense primordial woodland in the verge can at times seem like the sheer walls of an immense maze, boxing in a cyclist and causing some frustration for the traffic as they become blocked on the narrow turns. As you climb though this thins revealing stunning views of the National Park below. The clearly marked Lady’s View (so named after an historic visit by Queen Victoria) is unmissable, and on a clear day a sight that will stay long in the mind. Avoca gift shop and restaurant offers a welcome refueling stop before embarking on the considerable more remote stretch of the route into the Black Valley. 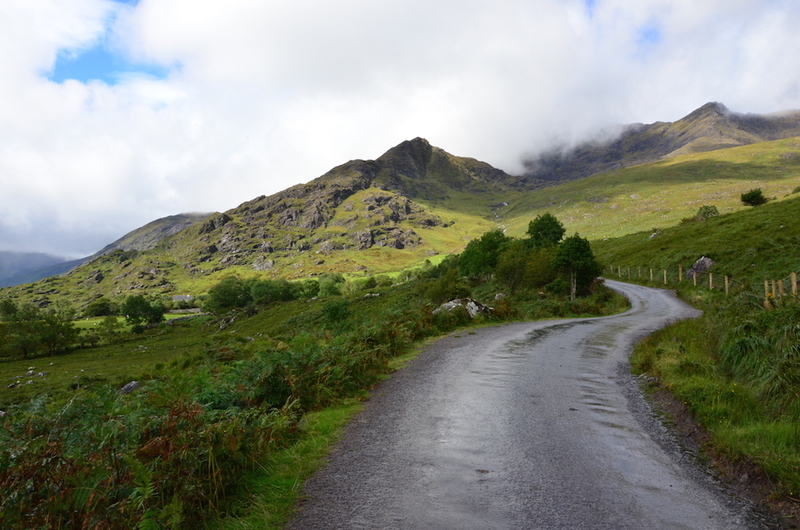 Just a kilometer beyond in the direction of Sneem, a sharp turn into the valley is clearly signposted and so begins a thrilling descent down a road as wild as the scenery. Winding and undulation, the route into the Black Valley has some dangerous blind corners to be aware of, but considering oncoming traffic is virtually nonexistent, it is a wonderful road to take at a gallop. This area was one of the last in the country to have electricity available and it has maintained an air of an untamed diminutive wilderness, despite its close proximity to Killarney. Best of all, its challenging roads ensure it has remained refreshingly free of the convoys of jaunting carts and tour busses that plague the more accessible sights of Killarney’s environs. Eventually a signposted crossroad appears, offering the opportunity of either continuing left to explore in a delightful ten kilometer long cul de sac overlapping with the Kerry Way walking route, or if time presses, upwards towards the gaping Gap of Dunloe. It’s a steady climb to the top of the gap, and although no more than a few kilometers it does contain a short section of high gradient. The view behind of the Killarney lakes should offer enough distraction for this climb to pass without too much discomfort. Depending on the time of day you reach the Gap, you will either find it sparsely populated with sporadic groups of walkers(early morning/late evening) or densely crowded with tourist and onrushing jaunting carts(all other times in summer). Considering the alarming gradient of the descent into the gap, great care is required to navigate. Most walkers are oblivious that this is a public road and rarely stay near the verge. Often young children are present too, so no matter how much there is the temptation to career down this spectacular road at high speed, it’s probably not the thing to do. The etiquette of passing a jaunting cart either from the front or behind I admit is a complete mystery to me, but I guess stopping completely until they have passed is advisable least you be the cause of a spooked horse career across the countryside with a cart load of obese Americans in tow. Kate Kearney’s cottage might offer further refreshment on exiting the Gap, but considering Killarney is now little more than twelve kilometers away and it contains more pubs and restaurants than many capital cities, there are better options. On completing your tour, I can recommend no better spot to soak up some local atmosphere and several beers than Courtney’s on Plunkett St, a veritable contender for being one of Irelands very best pubs. Bring a camera! Killarney’s scenery is legendary. As you climb out of the town along the winding route to Molls Gap, the landscape reveals itself in tantalizing glimpses until the commanding view of the Lakeland is revealed at Lady’s View. And there’s more to come in the seldom-visited Black Valley and finally the dramatic sheer walls of the Gap of Dunloe. Avoca Restaurant. Perfectly positioned for a bite to eat after climbing up to Molls Gap, Avoca offers quality, if overpriced, refreshment with a wonderful view over the peaks of the Macgillycuddy Reeks and the Lakeland. Or stop for a picnic in the remote and baroquely beautiful Black Valley, which despite being a stones throw from the bustling tourist hub of Killarney, is one of the best-kept secrets of the Irish landscape. Killarney’s National Park and the remains of the immensely prosperous Victorian past at Muckross and offer splendid opportunities for a lengthy detour. There are probably more bike hire specialists in Killarney than the whole country combined, and it should prove no problem to hire a hybrid-type bike in the town. 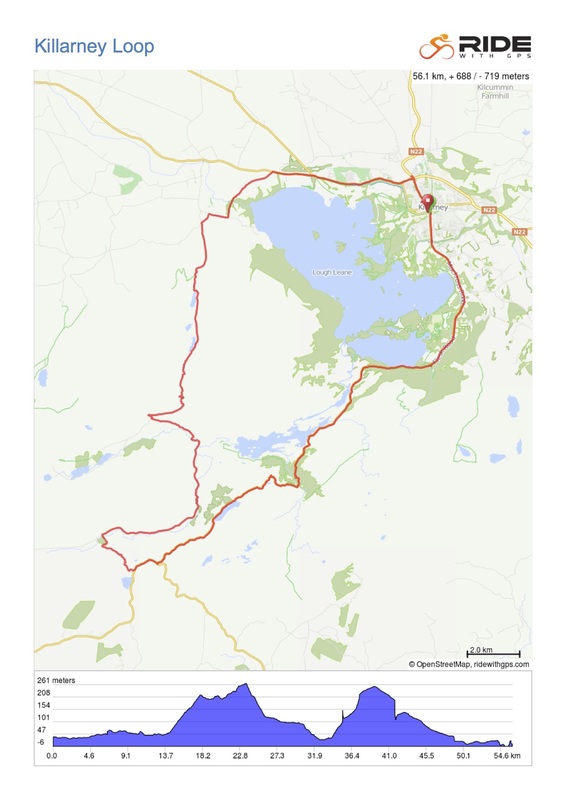 If you choose to bring your own bike, be aware of the very limited number of bike spaces available on the intercity train to Killarney, and potentially even less provision on Buseireann’s routes. Advance booking for bicycles is absolutely essential. More information on www.Irishrail.ie and www.buseireann.ie.